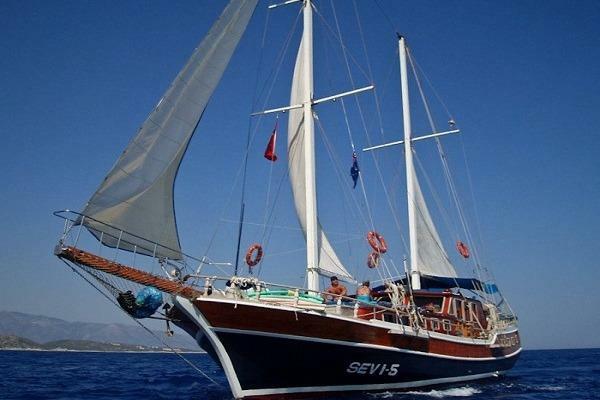 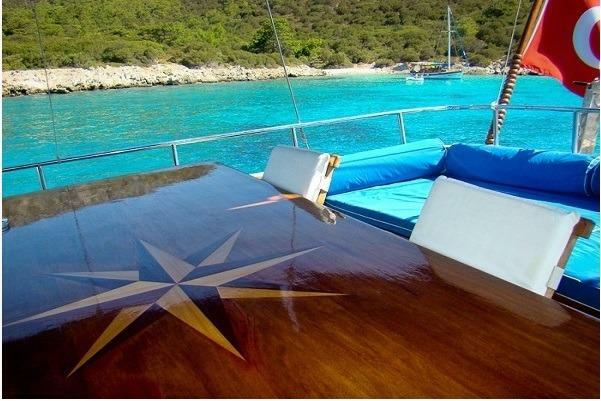 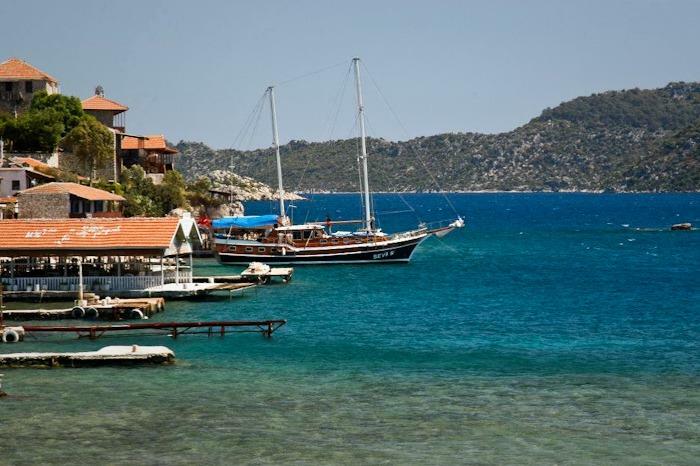 Sevi 5 gulet is an excellent standard classic yacht ideal for sailing the coast of the turquoise bay and Aegean Islands. 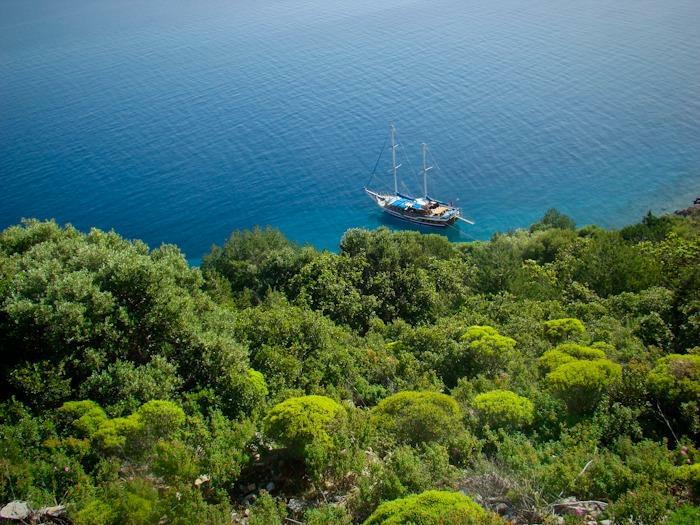 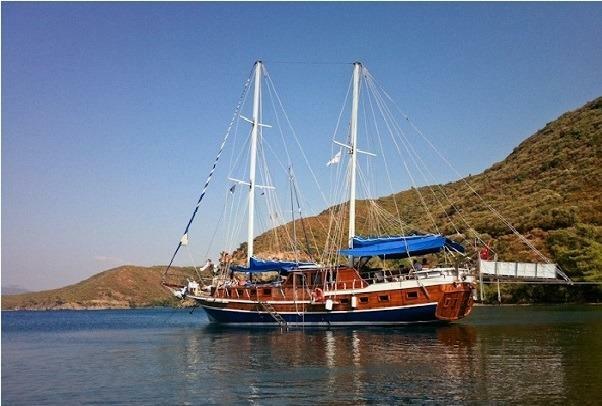 She is a traditional ketch gulet for private charter. 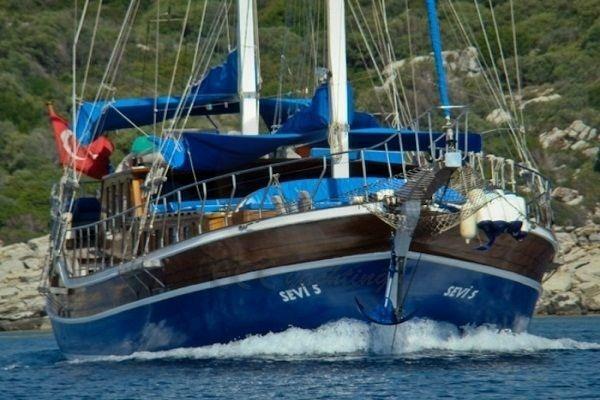 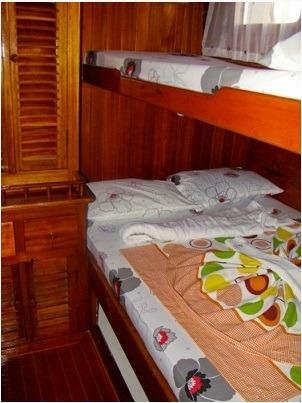 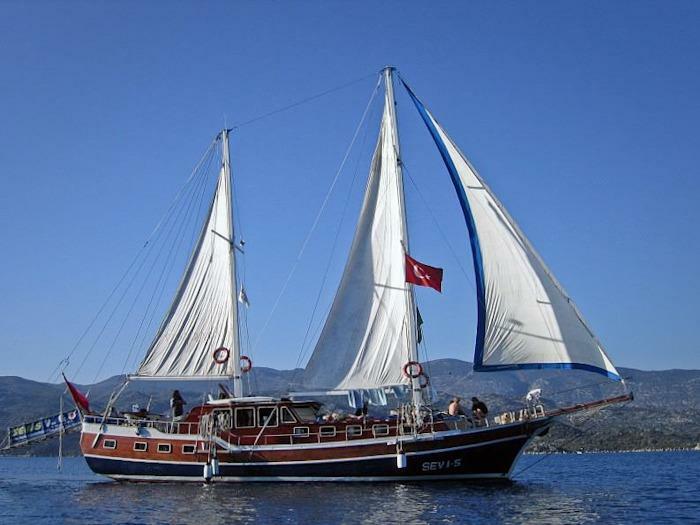 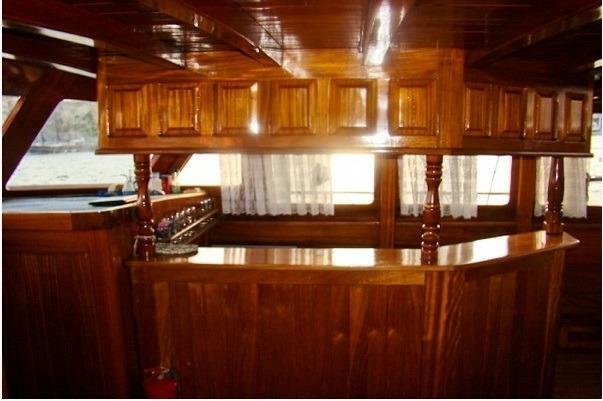 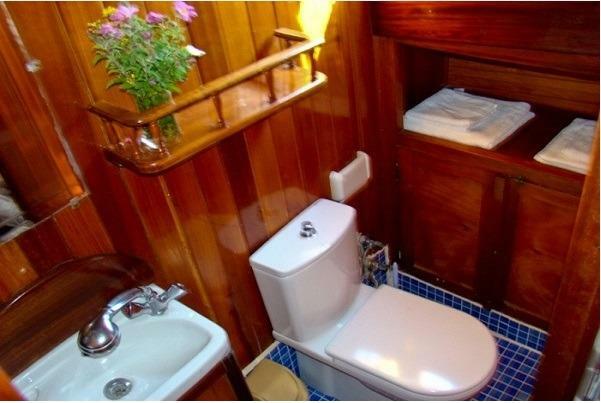 With 20 meters in length and 6 Standard cabins, this gulet is also excellent value for money. 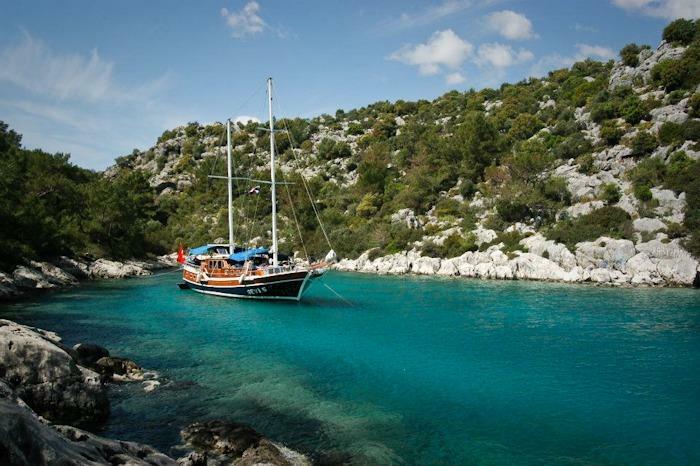 Captain Nuri, our reliable and responsible captain in charge, has been cruising the Aegean on yachts for 10 years. 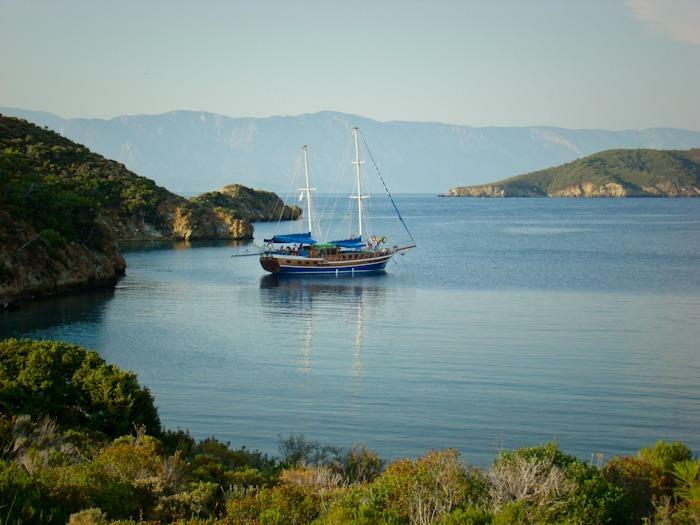 It will be his pleasure to tell you about local sights, the history and the abundant natural beauty of the landscape of this fascinating area. 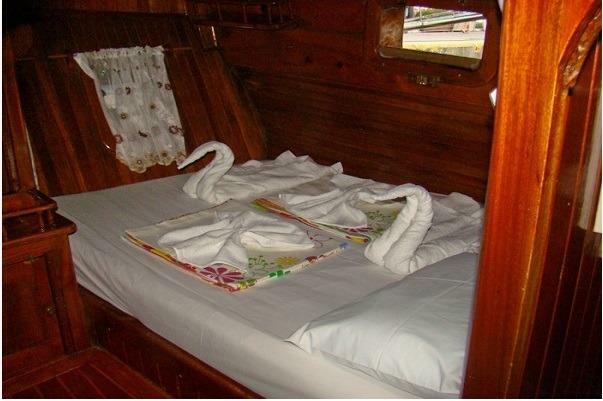 His wife is an excellent cook. 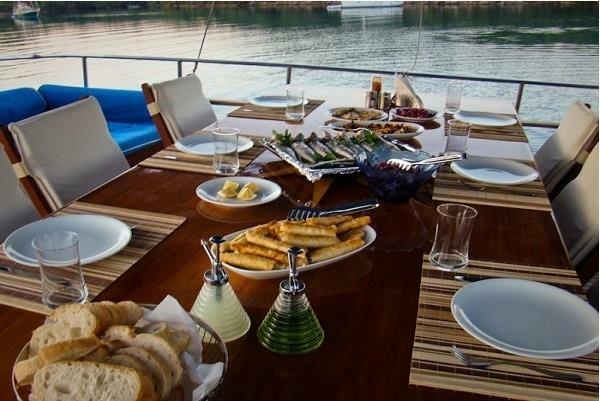 The main objective of Sevi’s enthusiastic staff and crew is to create an unforgettable vacation for you.